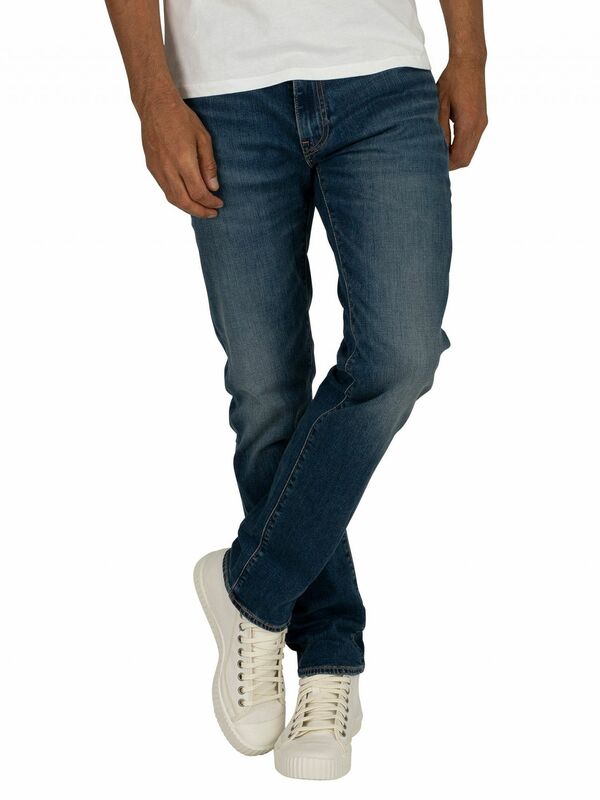 The 511 Slim Fit Jeans from Levi's comes with a classic five-pocket design, featuring a stretch technology woven into the horizontal weft threads. 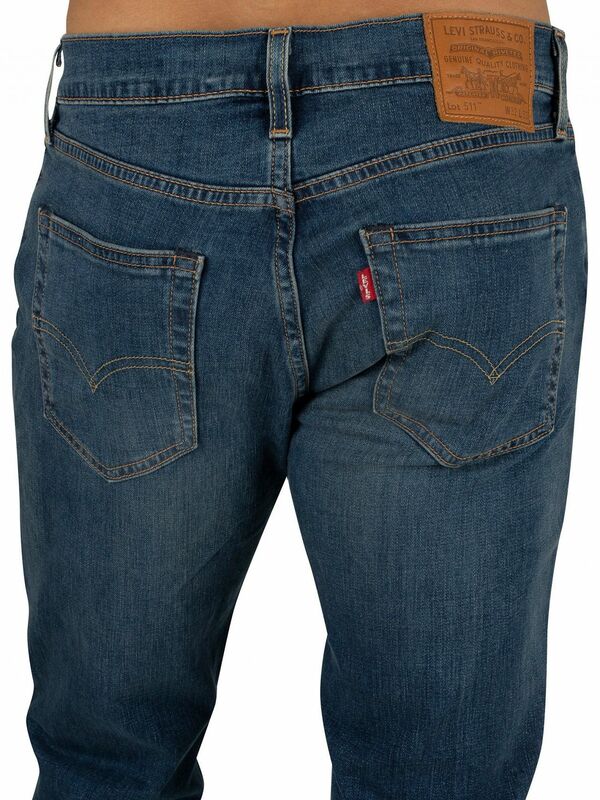 This pair of jeans sport a red tag on back pocket and a brand tab at the back. 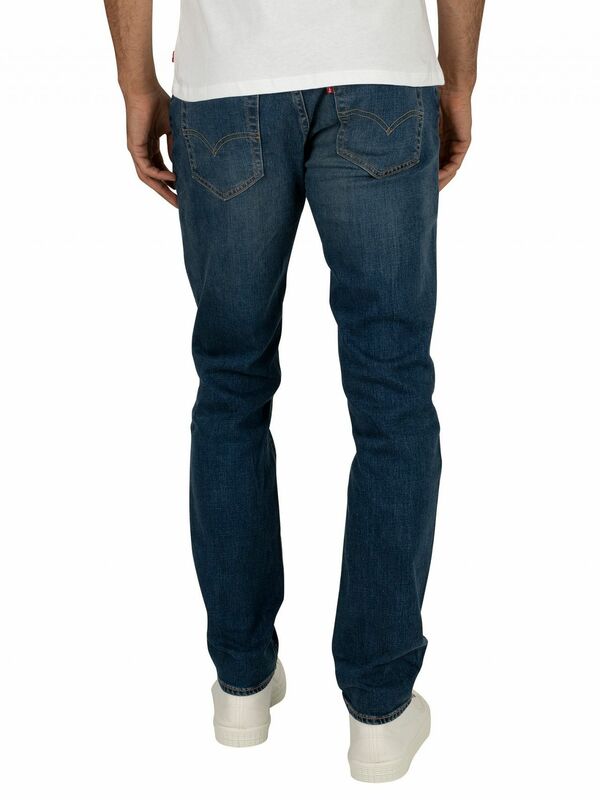 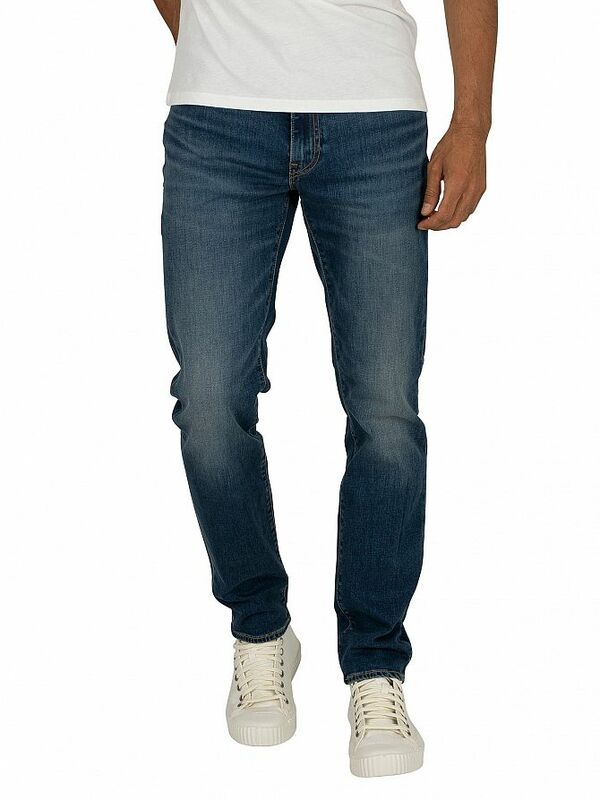 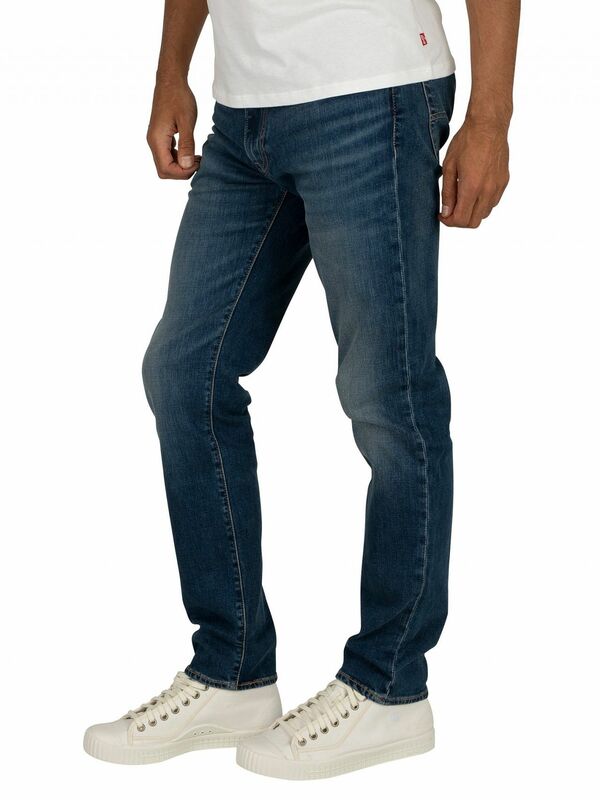 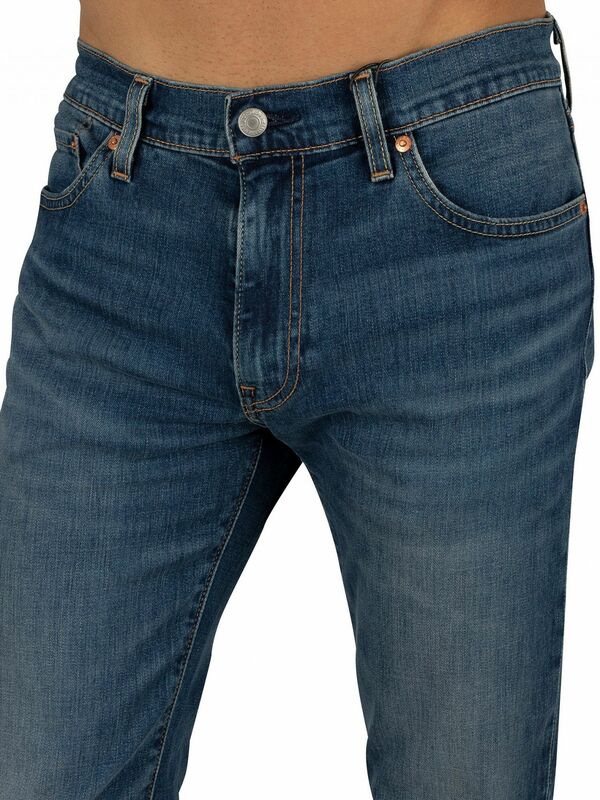 Coming in Caspian Adapt colour, these slim fit jeans for men comes with a zip fly and button closure with branded button.